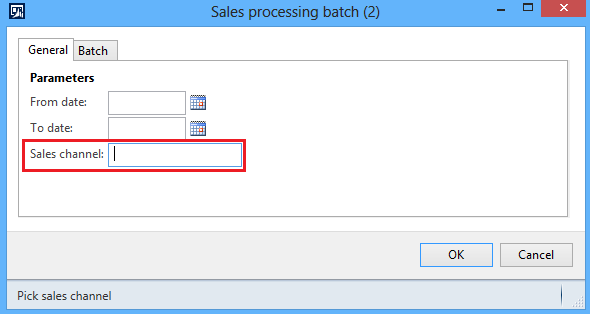 The purpose of this document is to demonstrate how to develop SSRS column chart report in Dynamics AX 2012. Should be well-versed in Report Programming Model. 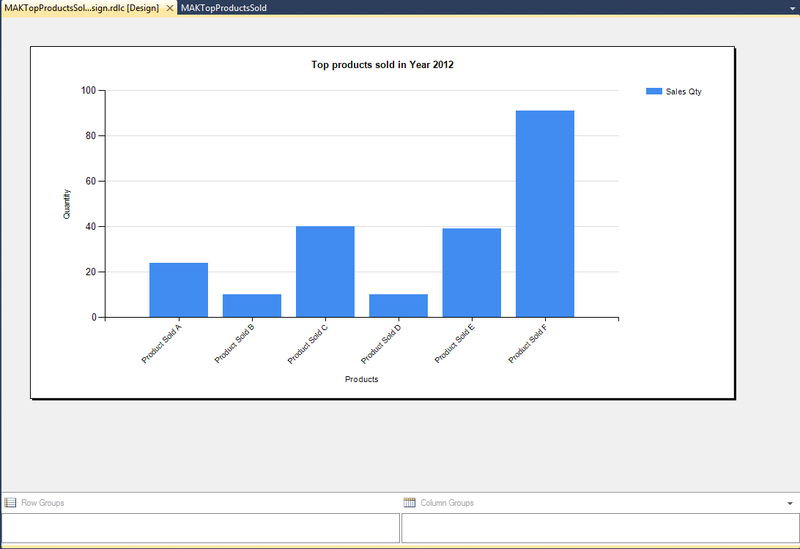 Create a column chart report to show top products sold in the year 2012. 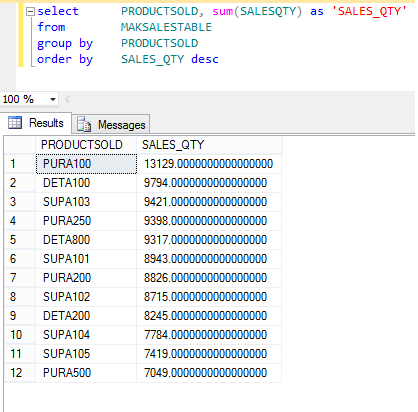 Use the above SQL query result to validate the report which shows the product IDs sorted on the quantity sold in descending order. 4. 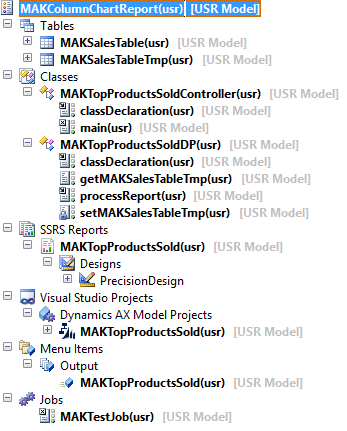 Open Visual Studio 2010 and create a new project of type Report Model, MAKTopProductsSold choosing Microsoft Dynamics AX from installed templates. 5. 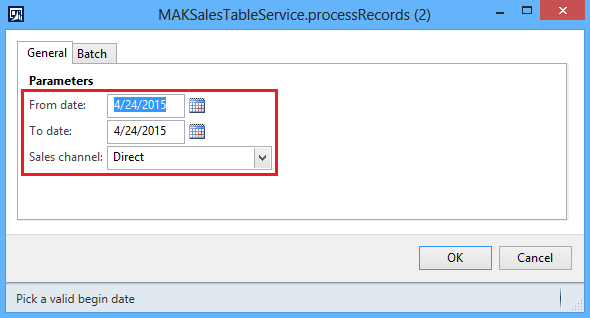 Add new Report MAKTopProductsSold to the Project node in the Solution Explorer. 6. 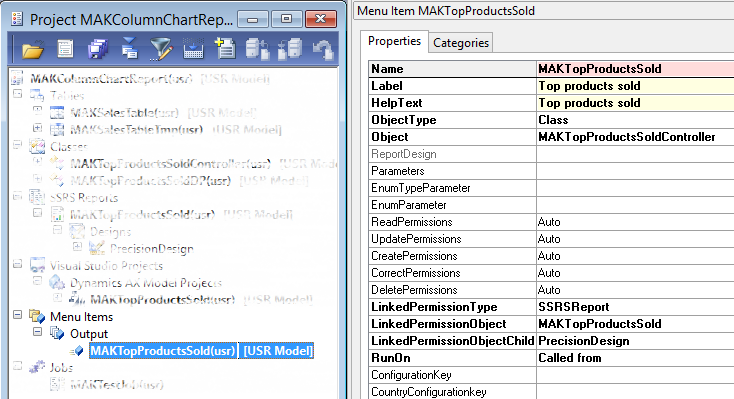 Add new Precision Design to the Designs node of the report. 7. 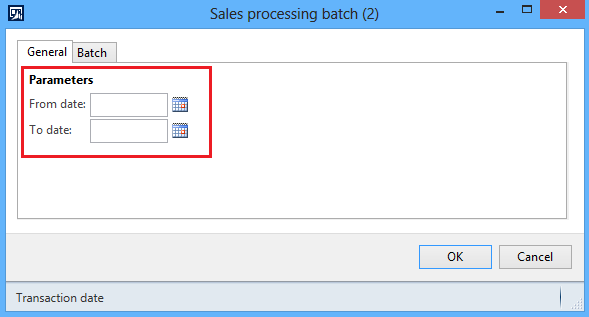 Right click the precision design and click Edit Using Designer. 8. Drag Chart from the Toolbox. 9. 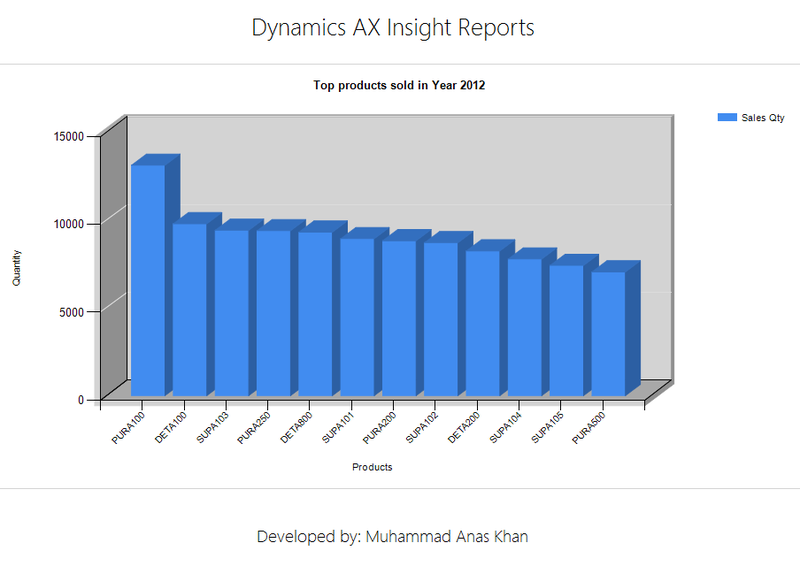 Set Chart axes properties appropriately to show Products on the X-Axis and Quantity on the Y-Axis. 11. 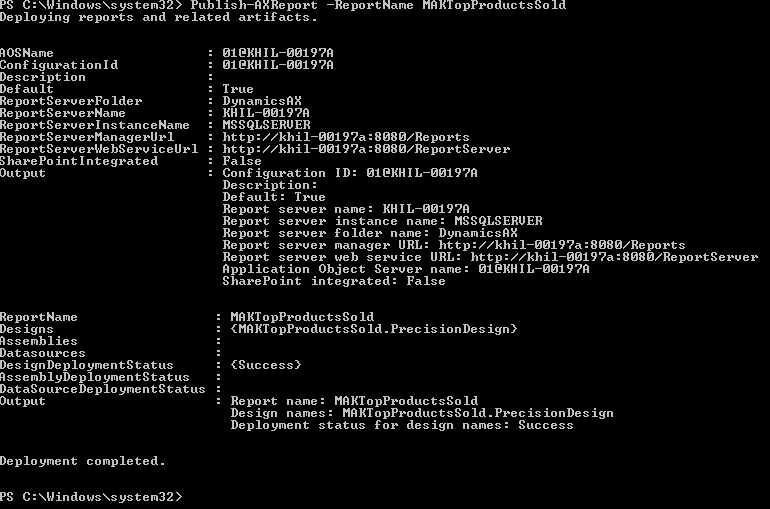 Deploy the report to the Report Server using Microsoft Dynamics AX 2012 Management Shell. 14. 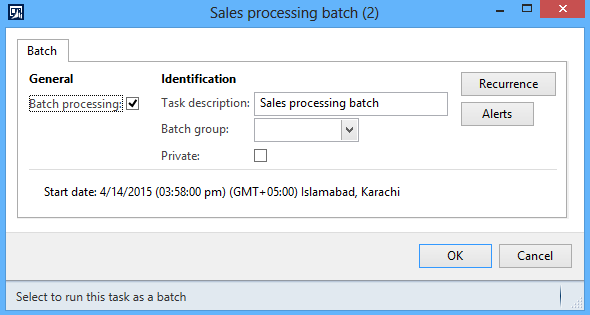 Run the report using the output menu item. Notice that the report dialog has been suppressed by the controller. 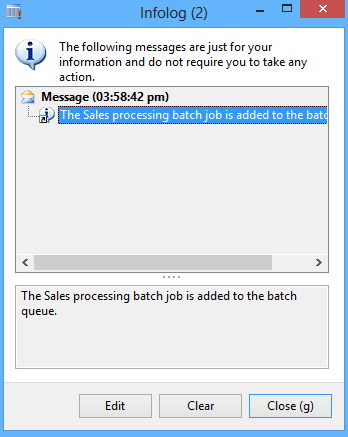 Please follow the instructions below to switch the TFS branch of the Dynamics AX development environment. Add user to Administrators group using an admin account. 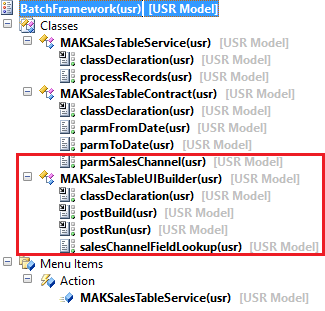 Add user to AX Debugging users group using an admin account. 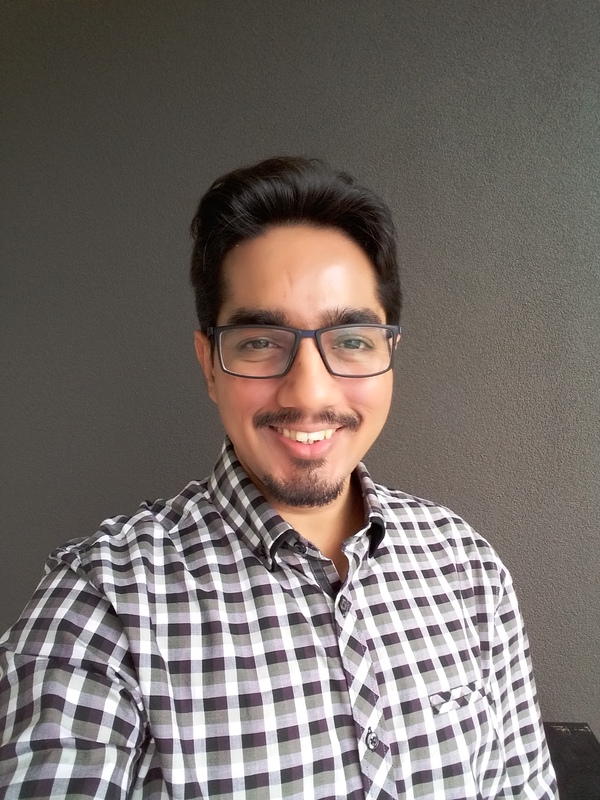 Create new login for the user to SQL Server > Security node. 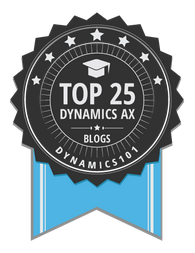 Disconnect AX from TFS. Disable version control. 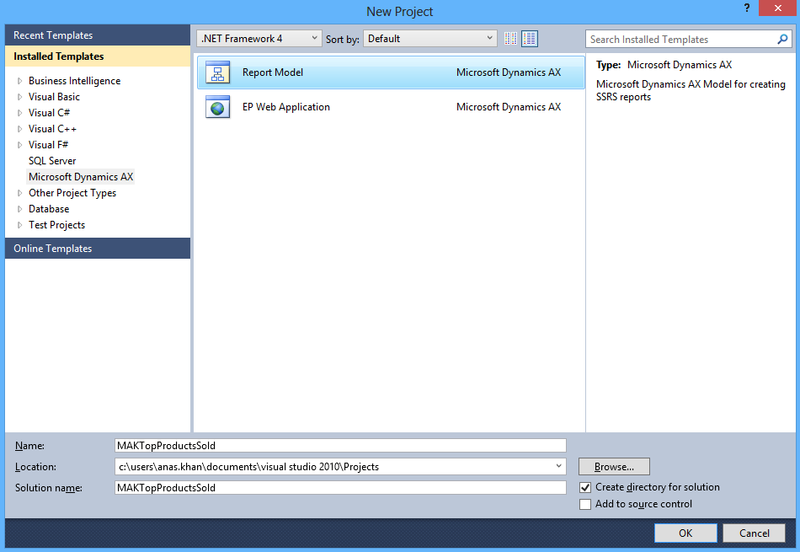 Delete existing TFS workspaces from Visual Studio. 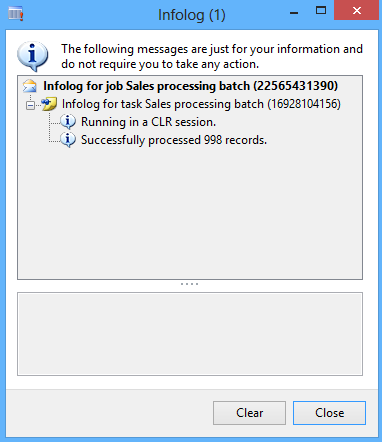 Delete existing TFS repository folders on the file system. 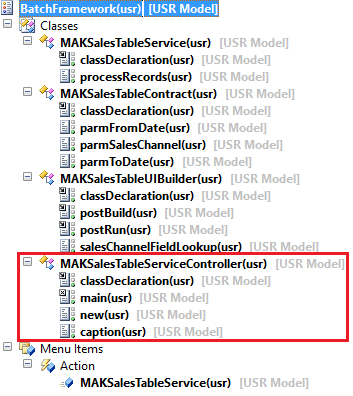 Create new client configuration for CUS layer. 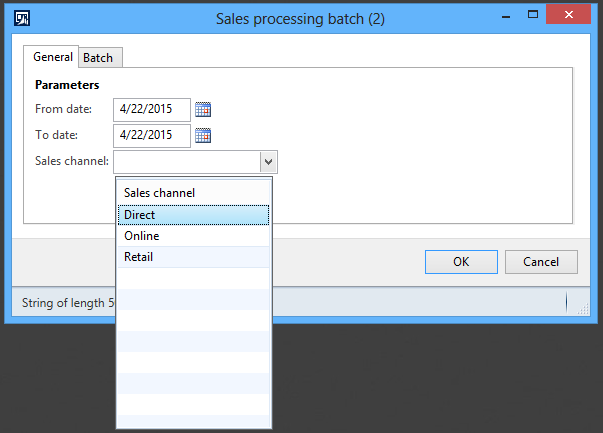 Configure TFS for AX and enable version control. 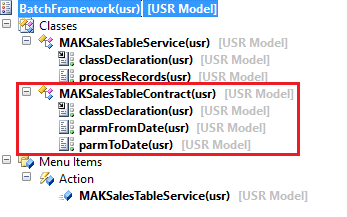 There should be single TFS workspace coming up in the workspaces dropdown.